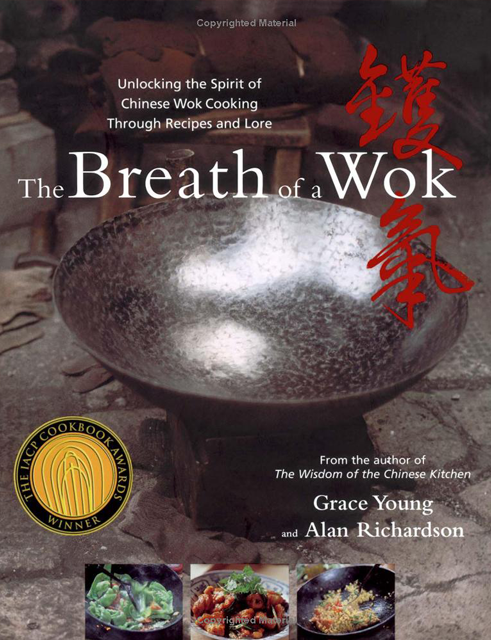 I’m often asked how to buy the famous Cen brothers hand-hammered wok that’s on the cover of The Breath of a Wok. Unfortunately the woks are no longer available. As I wrote in my blog post at the end of 2016, the Cen brothers closed their Shanghai workshop after 80 years in business. The good news is there’s a unique opportunity to win a Cen wok! My wok-stir-fry group Wok Wednesdays has been cooking two recipes per month from The Breath of a Wok, since September, 2016. Members post photos of their recipes with a special hashtag (i.e. 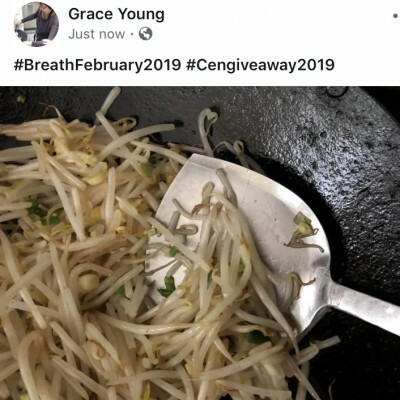 #BreathJanuary2019) on our FB page and every month we do a giveaway. 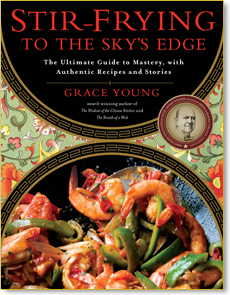 In the past we’ve given away Kitchen Gods, Sichuan peppers and 3 year aged handmade chili bean paste (doubanjiang) from The Mala Market, a New West Knifeworks Santoku knife, cutting boards, vintage Chinese porcelain spoons, cookbooks (Cooking South of the Clouds, Chinese Soul Food, All Under Heaven, and autographed copies of The Breath of a Wok and Stir-Frying to the Sky’s Edge! The winner is chosen from the posted photos from each month’s recipes. 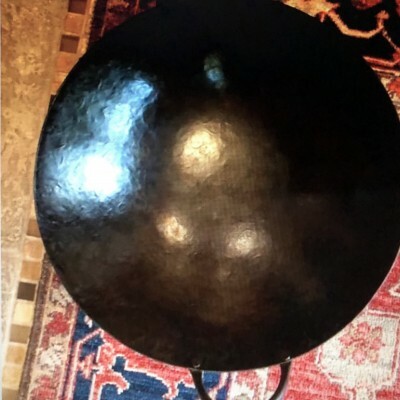 On top of those monthly giveaways, thanks to the generosity of one of our members, Richard Berlin, we will be offering the coveted Cen brothers hand-hammered wok. Thanks to Richard Berlin the Cen wok has already been expertly seasoned and is ready for cooking! This giveaway requires a commitment to the Wok Wednesdays recipe schedule. The Cen brothers wok is now a collector’s item. It’s also unsurpassed for cooking so it deserves some extra effort to win. On January 31, 2020, the ten people with the most photo posts (of the monthly recipes from February 2019 to January 2020) will be automatically entered into the drawing. Don’t forget to add a second hashtag to your photo post: #Cengiveaway2019 (see the photo below). 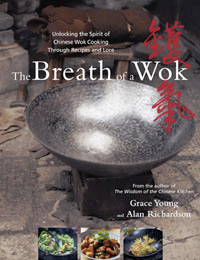 Any other recipes from The Breath of a Wok posted during this 12 month period won’t be included in the “most made” total (but certainly are encouraged!). 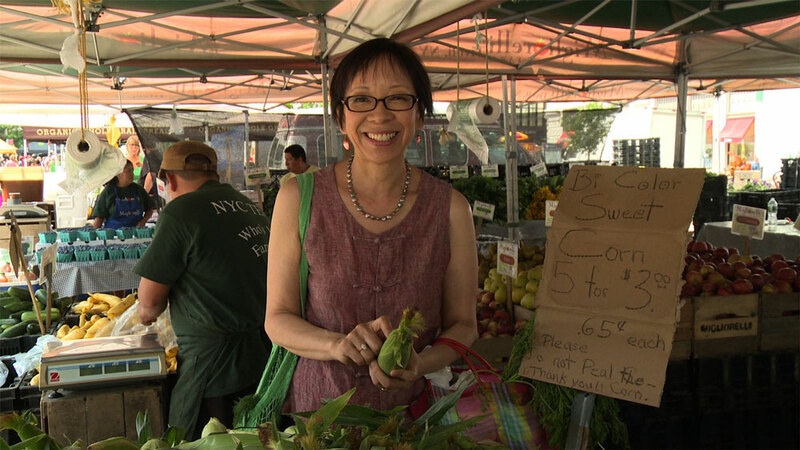 The contest begins this month with Virginia Yee’s Beef Short Ribs with Scallions, p. 187 and Stir-Fried Bean Sprouts and Scallions, p. 146, from The Breath of a Wok. If you’re not a member of Wok Wednesdays, go to the FB page and join. It’s a special community of wok enthusiasts with almost 3000 members. We were founded in 2011 by Matt Lardie. All of our interaction is on FB where members post photos of their dishes and can ask questions about woks or Chinese cooking. To learn more about Wok Wednesdays read the pinned announcment at the top of the Wok Wednesdays FB page. Please note: the giveaway can only be mailed to an address in the U.S. The Special Cen InCENtive: If you’re like me and often doing things in the eleventh hour, this giveaway provides a little flexibility. You can technically join Wok Wednesdays as late as January 2020, as long as your posts are all in by January 31, 2020. 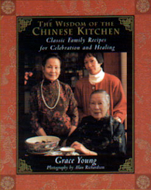 And if you’re already a member of Wok Wednesdays, and miss some monthly recipes due to circumstances beyond your control, you can easily “catch up” for the Cen giveaway. If your posts are from the recipe schedule, it counts, no matter what month it was made! It “uncouples” the Cen giveaway from the monthly giveaways timing-wise, and makes the Cen giveaway its own entity, even though it uses the monthly recipes as qualifiers. Of course, we’d prefer to see the posts every month rather than being jammed up at the end but they would all still count. Just make sure all your posts have the hashtag #Cengiveaway2019 AND include the monthly hashtag for that recipe (i.e. #BreathFebruary2019,#BreathMarch2019 etc) in your post, even though that month has passed. Even if you don’t win any of our giveaways you’ll have a fun and delicious time cooking with your wok! Good luck to all!